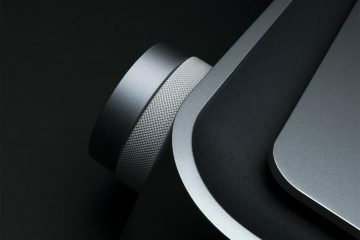 HiFi – Why less is sometimes more. Let’s be honest: Anyone, who has not quite grown up yet – and frankly we hi-fi fans are all kids at heart –, imagines it must be fabulous to drive a Ferrari. But – is it fun to driving a souped-up Ferrari at crawling speed in Berlin’s evening rush-hour traffic and get calf cramp in the leg you use to operate the clutch? Would you enjoy driving a Smart from Leipzig to Rimini? Probably not. The fun starts – at least sometimes – when you do things in moderation. And not if you simply turn all the control unit dials to the right. Why not maybe take this analogy into consideration when configuring your stereo system. Yes, right – your listening space does looks impressive if you have big, floor-based tower speakers attached to monobloc amplifiers using cables as thick as your arm. However the other issue is: what does the music sound like in a room measuring 13 square meters (just under 140 square feet). And whether you might have obtained a significantly better sound to suit your listening environment at a quarter of the asking price. It’s often the case that large tower speakers not only require a minimum volume in order to be able to appreciate their full merits. 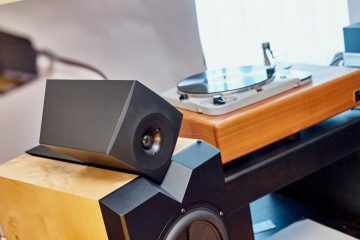 The distance between the speakers and listener should also not be too small, to enable the sound generated by all the drivers to merge into an integral whole. Last but not least, the speakers should have a certain clearance from any walls. Things could get tight in a small room. The same applies to amplifiers. If you utilize a 2 x 500 watt rollercoaster of an amp in a tiny space, you will scarcely get beyond the 9 o’clock setting on the volume control knob. And thus you will never get to listen to the bulk of what the amplifier can do. 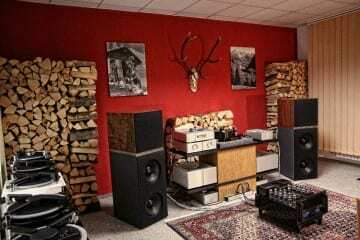 The best thing to do when planning your system is to put all the hi-fi magazines well aside. 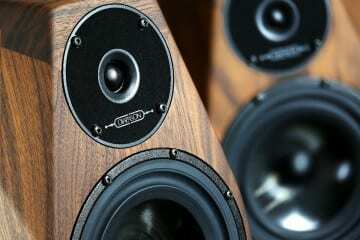 Instead you should take a close look at your listening space. How large is it? How much space can you factor in to realistically accommodate your system and speakers? Where can individual components be positioned? Does anybody with a sensitivity to noise live below you? 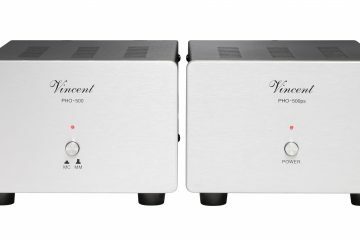 In this case you can achieve significantly better results – both in terms of sound quality and good neighborliness – if you use compact loudspeakers and premium pedestals. Vorheriger ArtikelTipp 2: Kosten - Geld her!